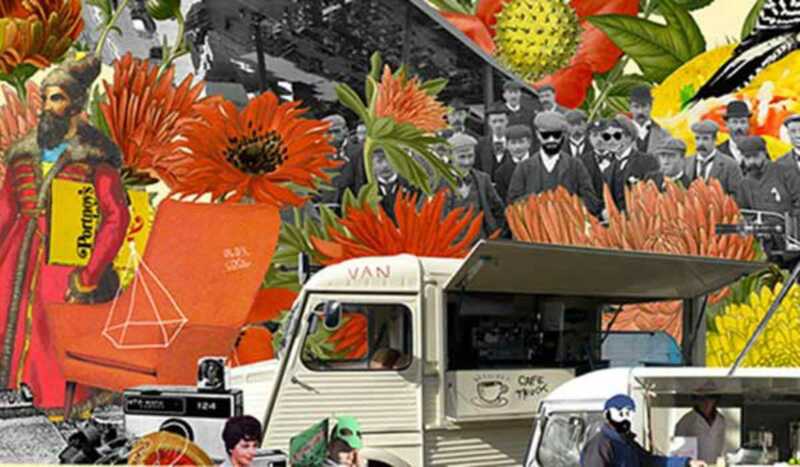 It’s three-in-one this weekend as the regular Encants market at Plaça de les Glòries is joined by street food festival Van Van on Saturday and the second-hand market Lost&Found on Sunday. The event is part of the official premiere of the newly remodeled Plaça de les Glòries, whose program includes concerts, exhibitions, dance, kids activities and more. Come enjoy the sun with a beer and some street food and go bargain hunting.